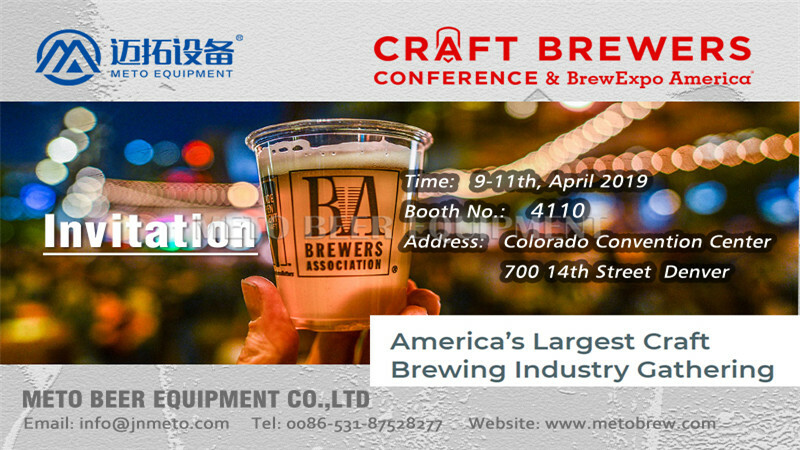 BrewExpo America is the largest brewing conference and trade show in the U.S.BrewExpo America is the premier trade show for craft brewers. With more than 700 vendors all in one location, this is the place to shop for products and services for your brewery or brewpub. 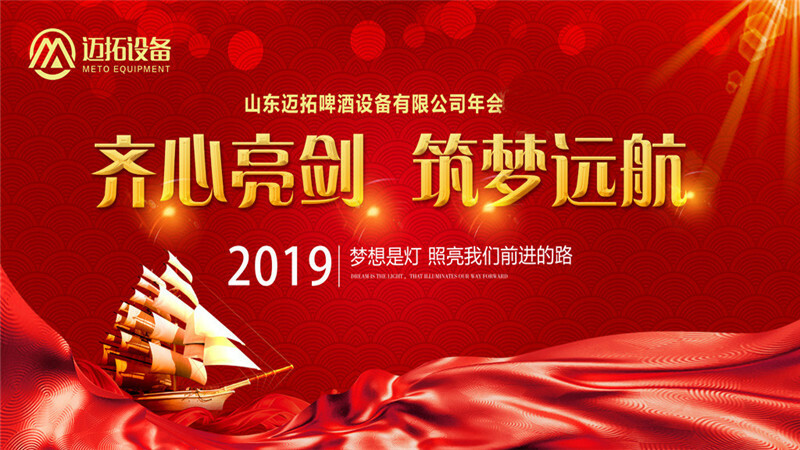 This is the perfect opportunity to meet leaders in the national and international brewing arena. 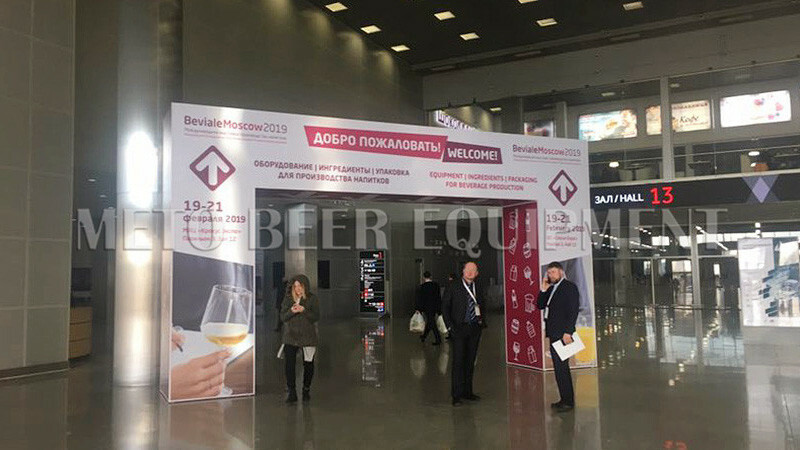 The trade show provides an environment that allows exhibitors and buyers to develop profitable business relationships and helps brewing and brewery restaurant professionals encounter the latest and the best products and services industry vendors have to offer. 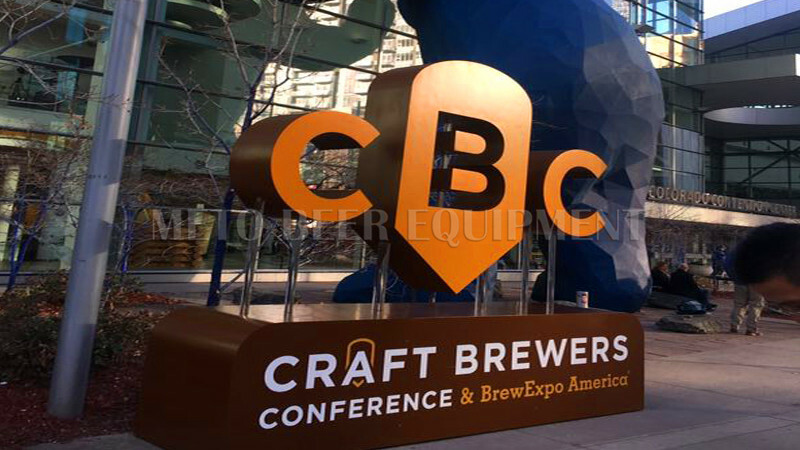 It is the only industry event that serves brewpubs, breweries, and wholesalers! If you need any other of our assist , please feel free to let us know.